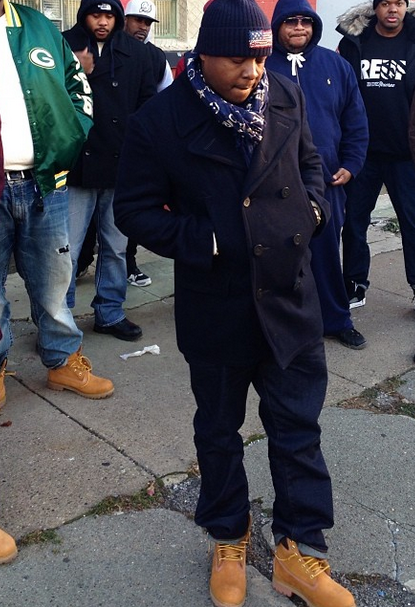 Legendary New York rapper Jadakiss traveled to Philly last weekend to film the visual to Meek Mill’s “Heaven or Hell“. The track can be found on Meek Mill’s latest offering, Dreamchasers 3. 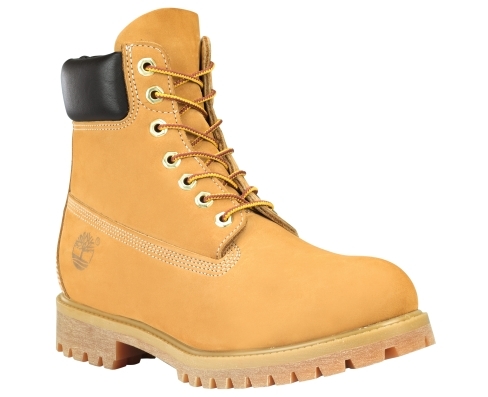 During the video shoot, Jada wore a navy $495 Polo Ralph Lauren New Academy Peacoat with denim jeans and $180 Timberland boots which can be purchase at Nordstrom. Jada’s accessorized his outfit with a $45 Polo Ralph Lauren American Flag Beanie and Louis Vuitton scarf. 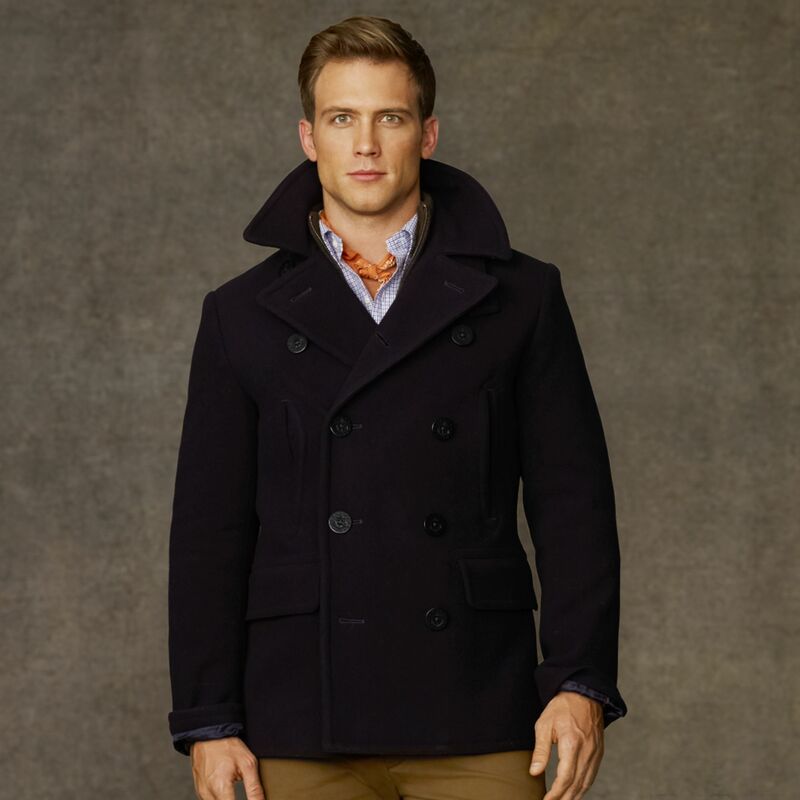 This Ralph Lauren Polo Peacoat features a double-breasted silhouette with anchor-debossed buttons, notched lapels, throat tab on the undercollar, welt pockets on the left and right waist and flapped welt pocket on each hip. 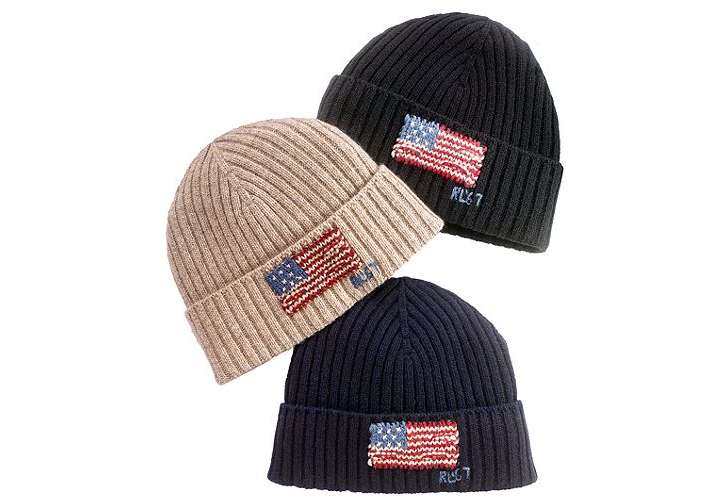 The beanie features an American flag on the front.